Scottsdale Chiropractor Offers Scottsdale Chiropractor Services. Call For A Free Scottsdale Chiropractic Consultation. Dr. Anthony Montoya, Scottsdale Chiropractor is regarded as one of Scottsdale’s best Chiropractors and uses the latest in Chiropractic treatment, including the Upper Cervical Blair Technique. Located near the beautiful Biltmore Shopping Center Plaza, Dr. Montoya’s office welcomes your phone call for a consultation appointment and treatment. AZ Upper Cervical Chiropractic – Scottsdale Chiropractor Serving Arizona who offers offer 3-d x-ray views of the spine not attainable in regular films, MRI or CT studies and which provides critical information on spinal alignment to determine misalignment present in the spine. After your exam, a “customized” adjustment is designed based on your own unique physical anatomy for different adjustment options. 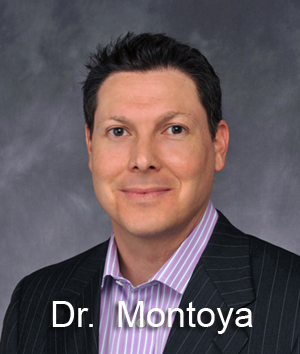 Call Scottsdale, Chiropractor Dr. Anthony Montoya today. Chiropractic methods for neck and back pain with non surgical treatment. A Scottsdale Chiropractor Serving Arizona with Chiropractic Service, we offer a 3-d x-ray view of the spine not attainable in regular films, MRI or CT studies and provide critical information on spinal alignment to determine misalignment present in the spine. From this, a “customized” adjustment is designed based on your own unique anatomy and different adjustment options. 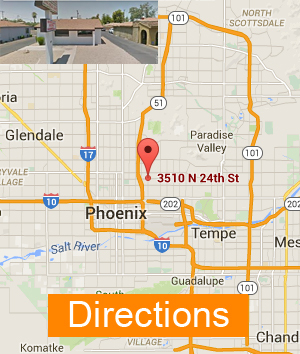 Call Scottsdale Chiropractor Dr. Anthony Montoya today. The Palmer/Blair technique is performed at this Scottsdale Chiropractic office as a method of adjusting the upper cervical vertebrae of the spinal column. Misaligned vertebrae disrupt the brain stem and spinal cord as they travel through the base of the skull and into the neural canal. With proper Chiropractic treatment, this condition can be reversed. Spinal Molding – Correctly using Chiropractic spinal molding can redistribute the stress of gravity from your muscles back to your spine where it belongs. This will decrease neck pain, low back pain and muscle soreness and return you to good health.